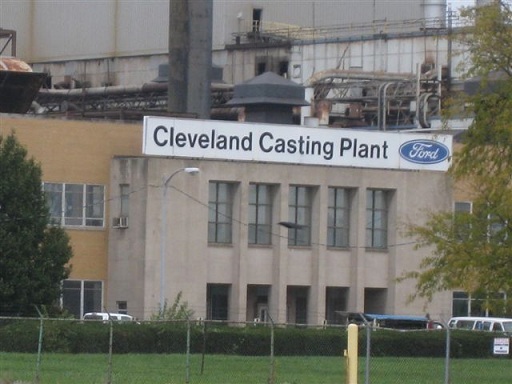 Every Ford enthusiast has heard of the Cleveland Foundry. Probably most famous for the engine blocks cast bearing the plants name- the 351 Cleveland. 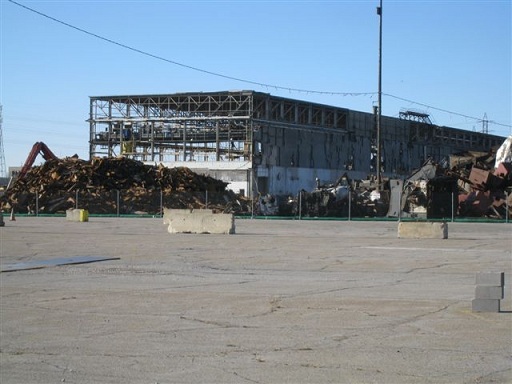 One of Ford's main casting plants for over fifty years has been sent to the history pages. 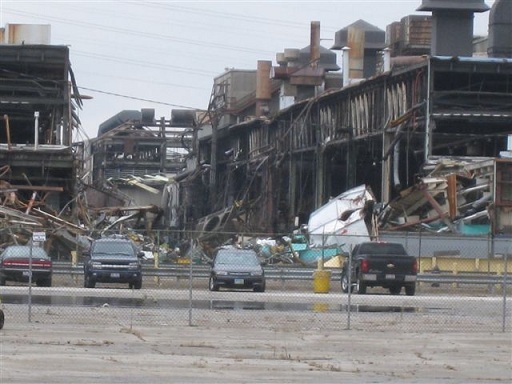 At one time the plant employed as many as 15,000 people. The demand for cast iron engine blocks has all but vanished. 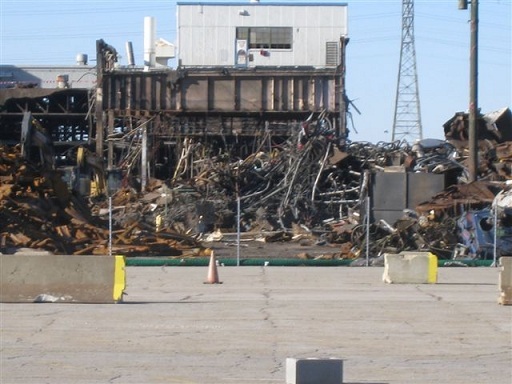 They have been slowly replaced by aluminum castings. Many of the plants engines, cylinder heads and intakes were used in Mustangs and a precious few found their way to a Shelby. 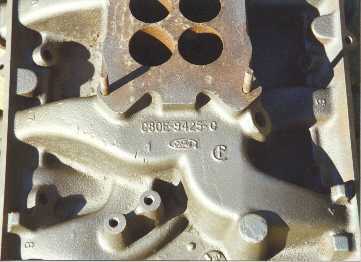 The mark of the Cleveland Foundry can be found on all 428 CJ intakes.